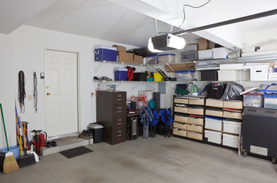 Is a pile of construction debris, junk or rubbish blocking your garage, basement or business? 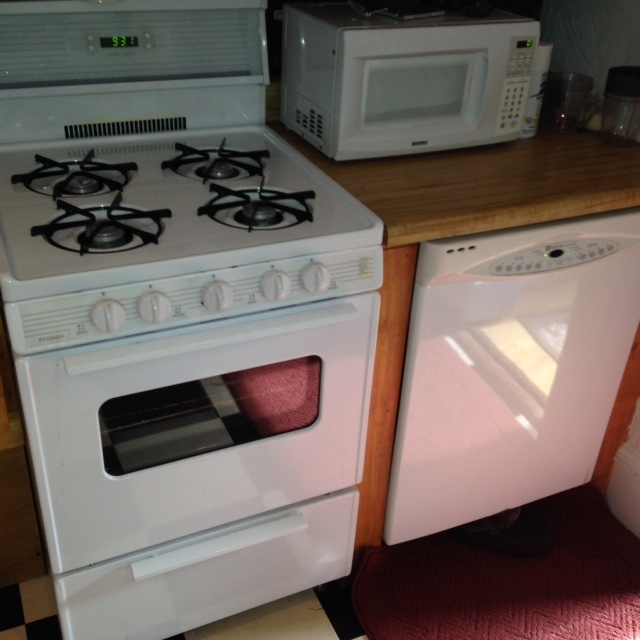 Did your old tenants leave a bunch of junk behind? Need a refrigerator, furniture or any other unwanted junk removed? 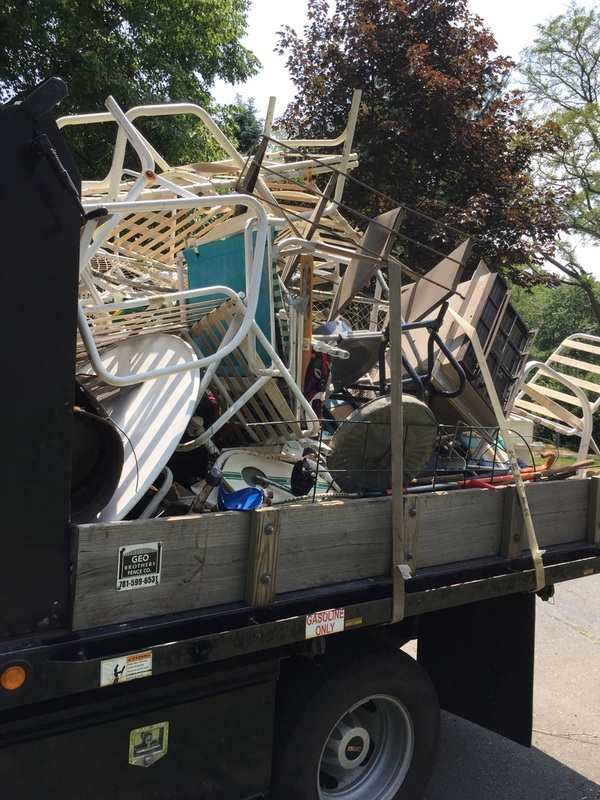 Call GEO Junk Removal today for same day junk disposal service or for a free estimate at (978) 778-6323. 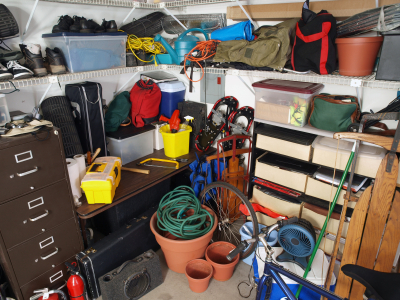 Let us take all your unwanted junk and give you the space you want in your garage, attic or basement. Geo Junk Removal specializes in Junk Removal & Hauling in the North Shore area and more, helping residential and commercial clients remove whatever type of trash, junk or debris you have. We don't just take your junk to the dump, we recycle what we can. We recycle the following items: paper, wood, metal, plastic, books, and other materials that can be broken down and recycled.